Our food services ensure people have healthy food as they rebuild their lives. Caritas of Austin provides a free, nutritious lunch to individuals Monday through Friday from 11:00 a.m. – 12:30 p.m. 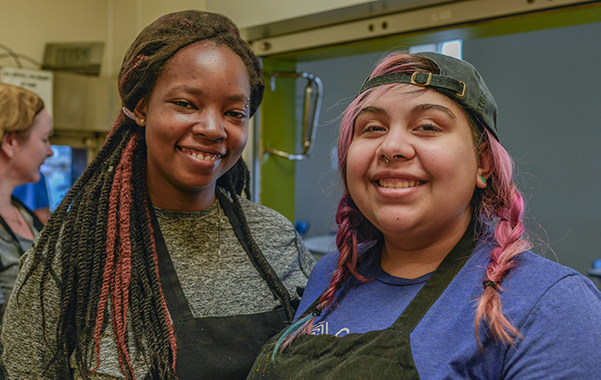 Lunch in Caritas’ Community Kitchen may be the only meal someone eats on a given day. The Community Kitchen is primarily volunteer-operated – consider signing up to volunteer. 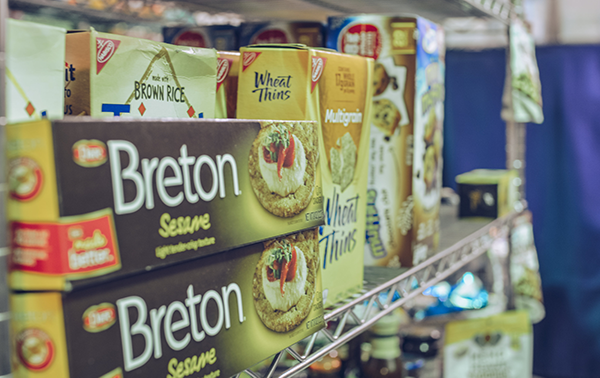 The Caritas Pantry provides take-home groceries to our clients. When you are struggling to make ends meet and must choose between putting food on the table and paying the electric bill, weekly groceries bring great relief to families. The Pantry was big for me. Caritas was a place I could go to get quality food and toiletries. The Caritas Community Kitchen and Pantry rely on food donations from the community. If you are interested in donating food or hosting a food drive, click here. If you would like more information, please contact Tanya Greenough at tgreenough@caritasofaustin.org.